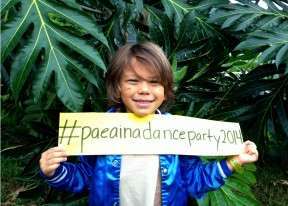 For our 2014 year-end fundraiser, we threw an all-paeʻāina (islands) online dance party! We invited you to join in with mahi ʻai (farmers), lawaiʻa (fishers) and communities across Hawai`i in a MOVEMENT for land, people, culture and justice! Together with YOU, we exceeded our goal of $5000 and boogied down with over 70 people from around Hawai’i and as far away as the Philly and Shanghai!! 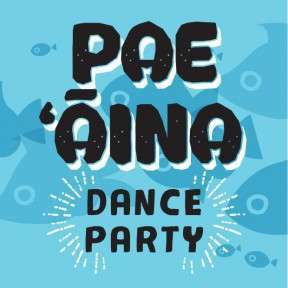 To see the full Paeʻāina Dance Party video playlist visit us on YouTube.